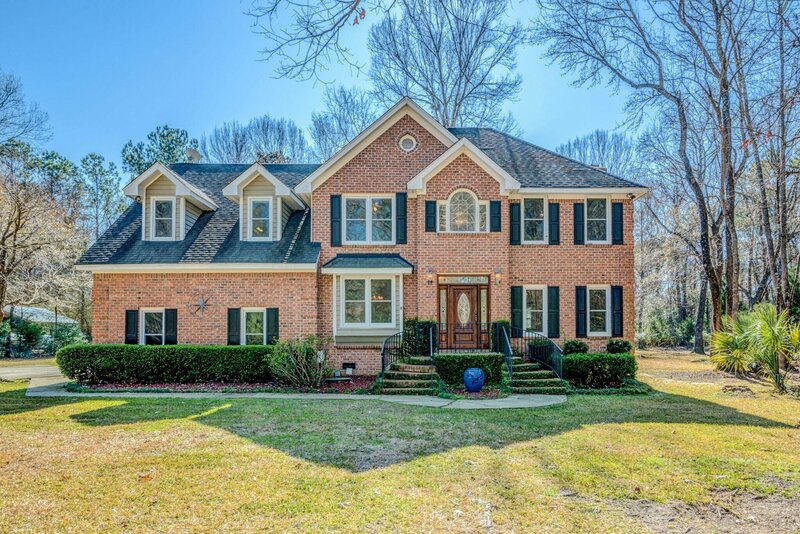 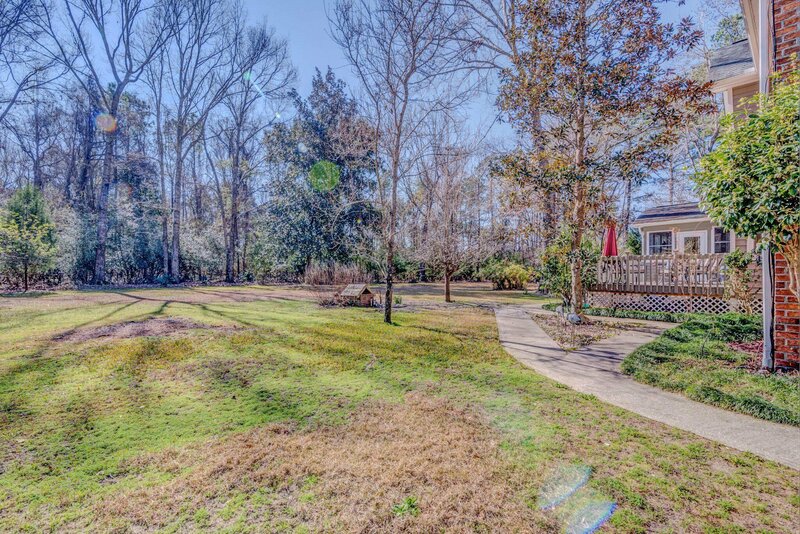 BOATERS AND NATURE LOVERS DREAM PROPERTY!This stately private custom home is situated on 1.33 lush green acres and surrounded by 5 additional acres of serene woodlands. 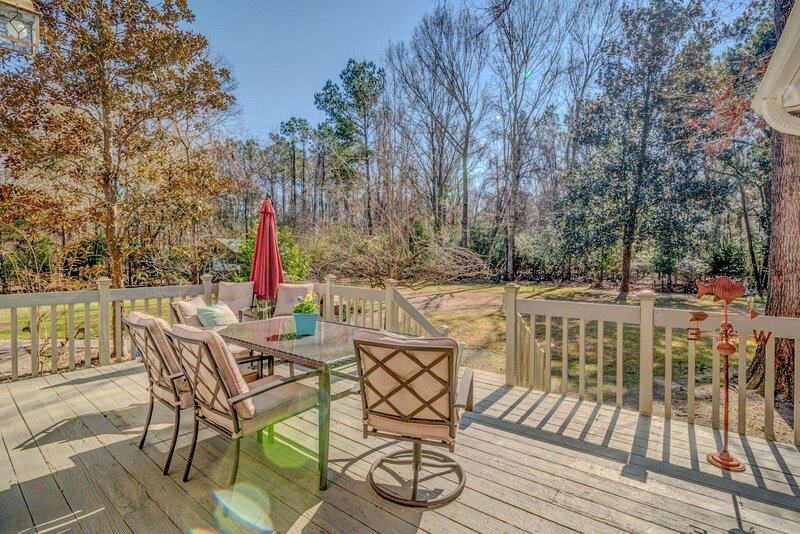 The Alston Point neighborhood has a less restrictive HOA that allows you to PARK YOUR BOAT on the property and offers a community DOCK and BOAT RAMP. 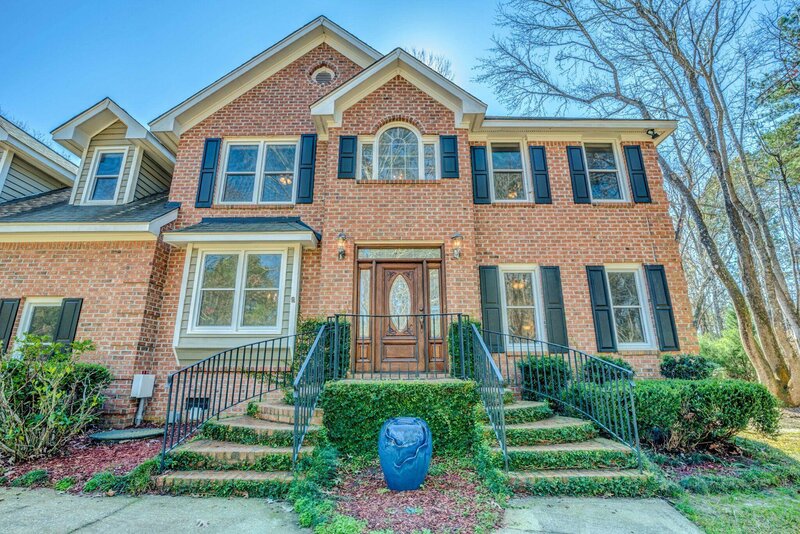 Other homes in this neighborhood have sold above $800k! 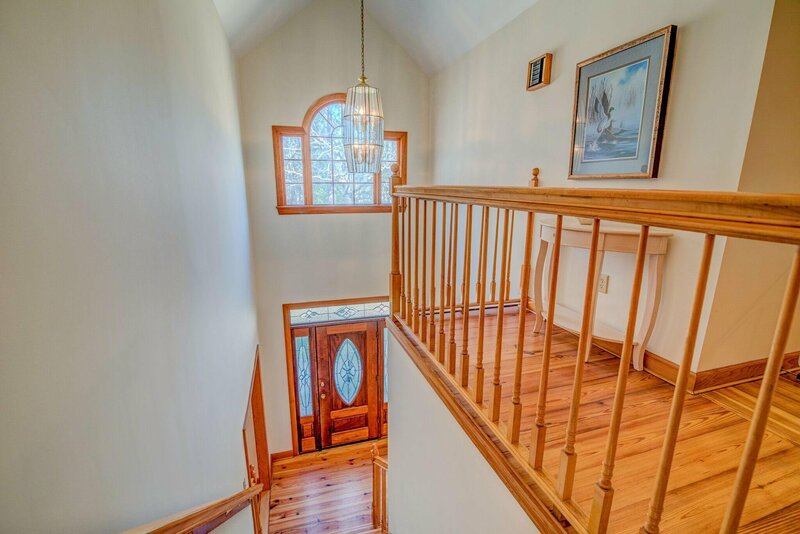 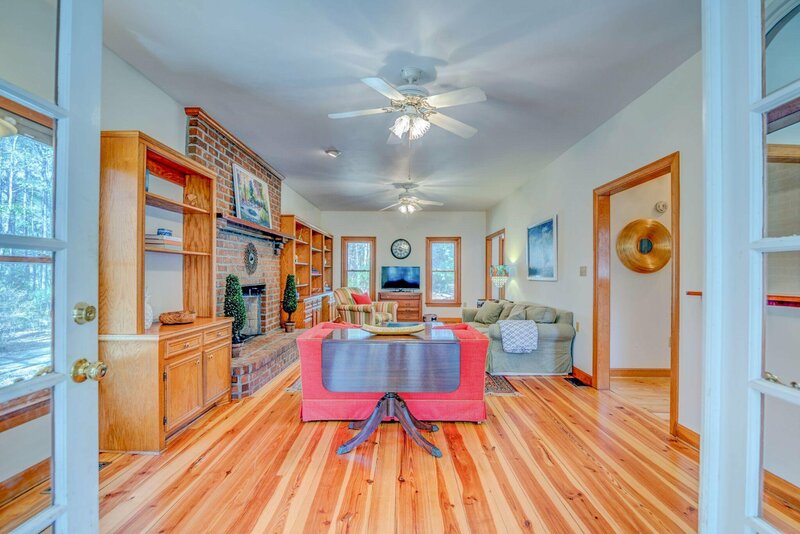 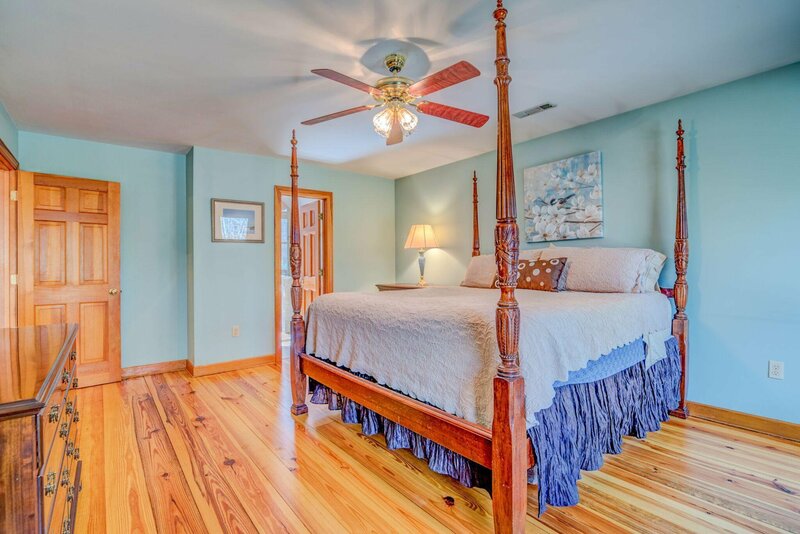 While this home is very private, it's just minutes from all that Mount Pleasant has to offer, including the Roper St. Francis Hospital, Wando High School, dining, and shopping.When you enter the foyer, you can't miss the gorgeous heart pine flooring. 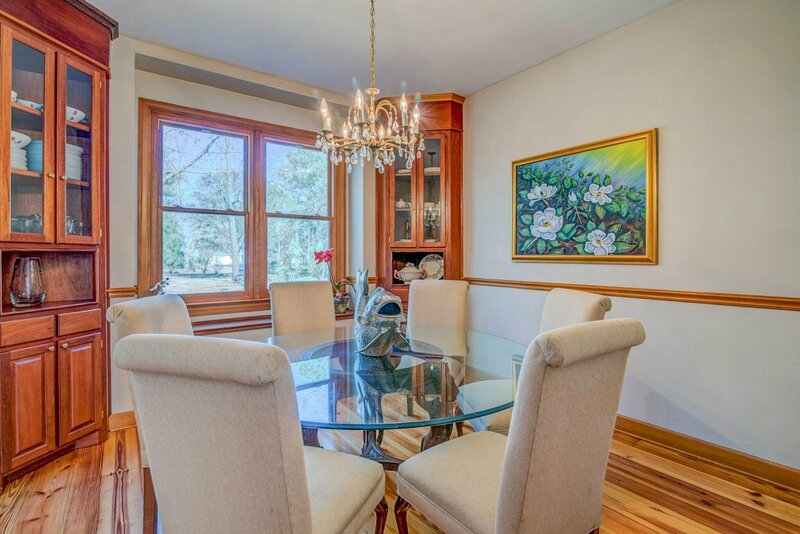 To the left is a formal dining room with built-in cabinetry. 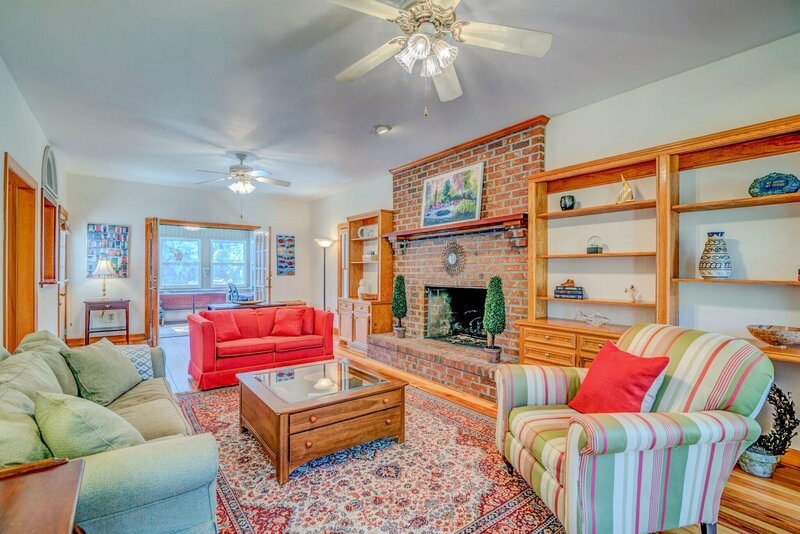 To the right is a spacious front-to-back family room featuring a floor-to-ceiling brick hearth fireplace flanked by custom built-ins. 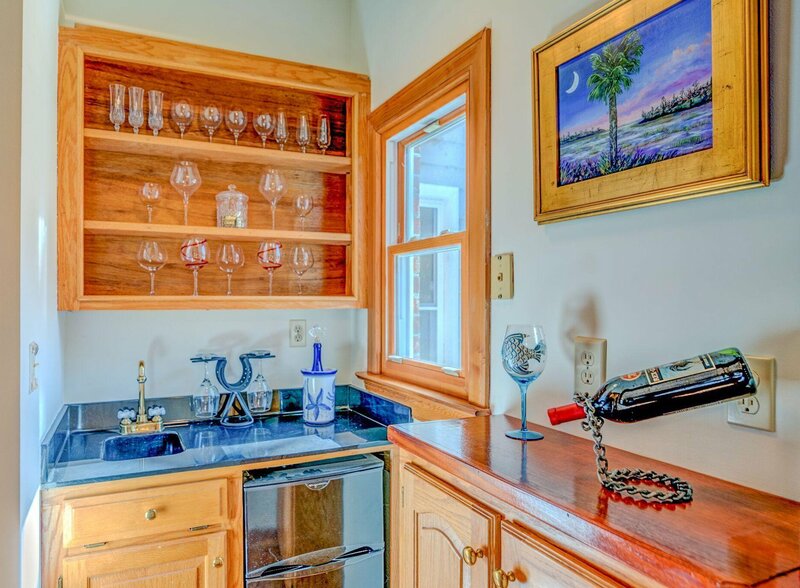 French doors open to a four-season porch and there is a custom butler-style wine room with a service bar, glass shelving, and mini-frig that makes this home great for entertaining. 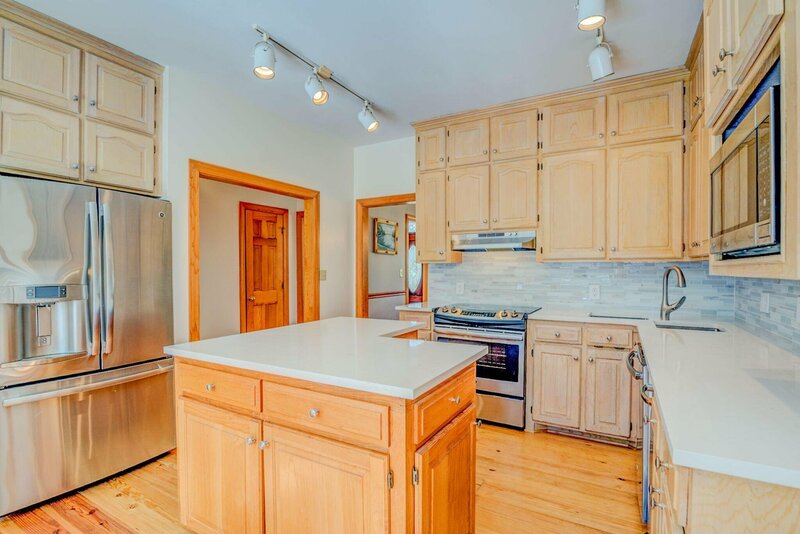 The kitchen features cabinetry built to ceiling height, white quartz countertops, new backsplash, and stainless steel appliances. 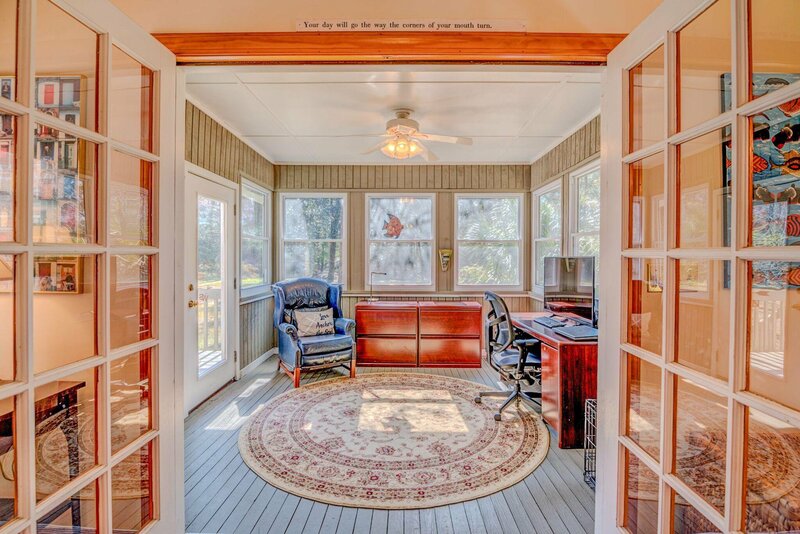 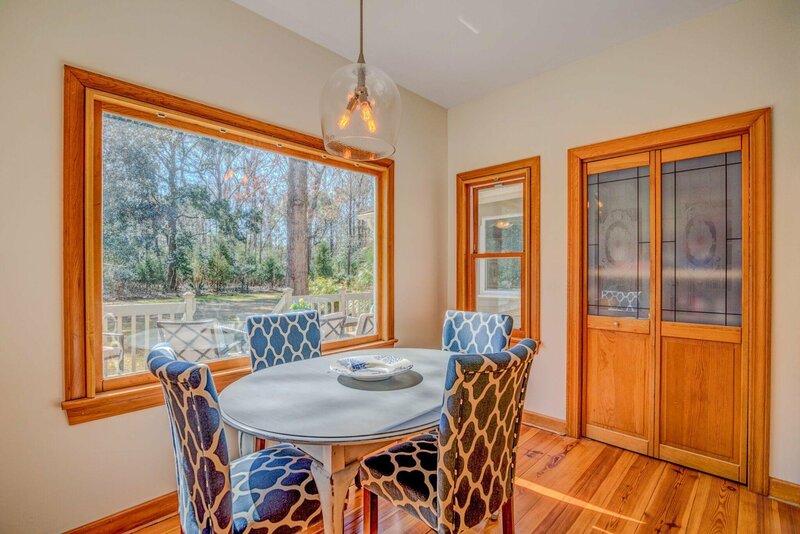 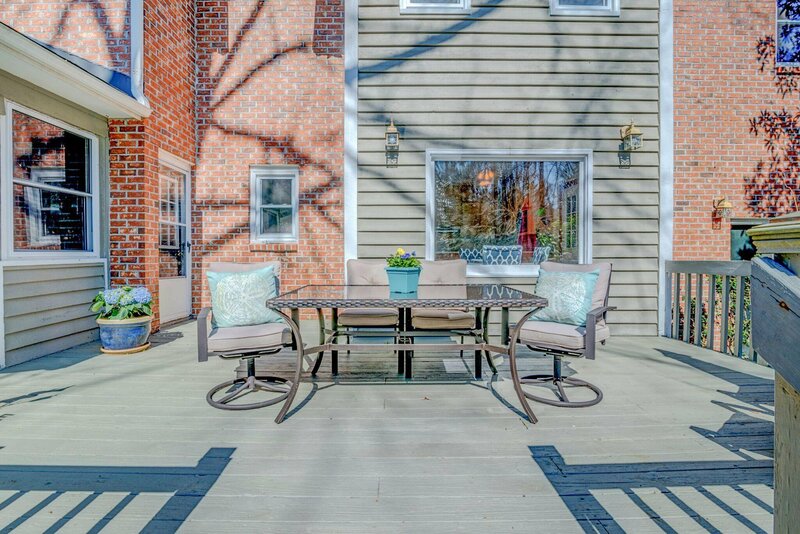 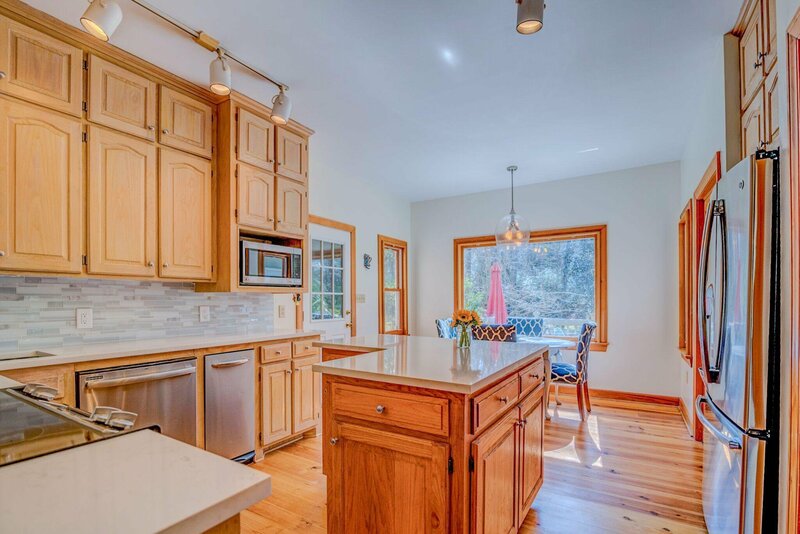 The sun-filled breakfast nook has a large picture window with a view onto the beautiful large back deck leading to a big back yard and acres of nature. 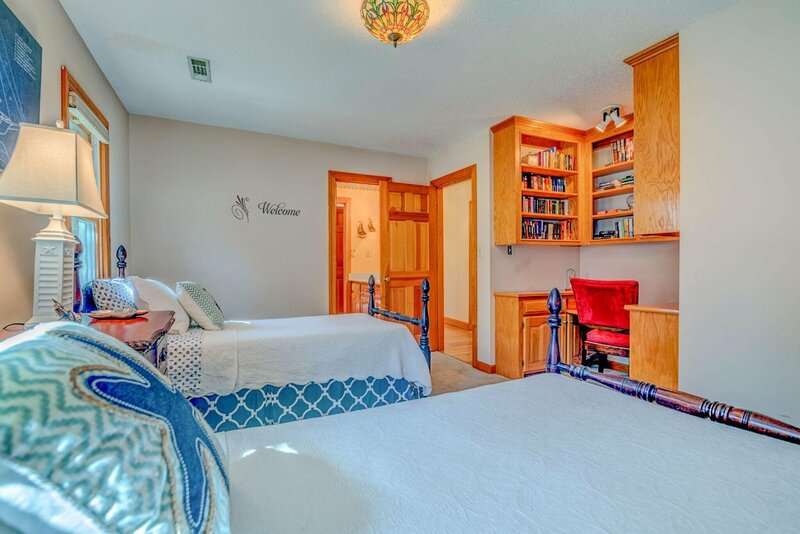 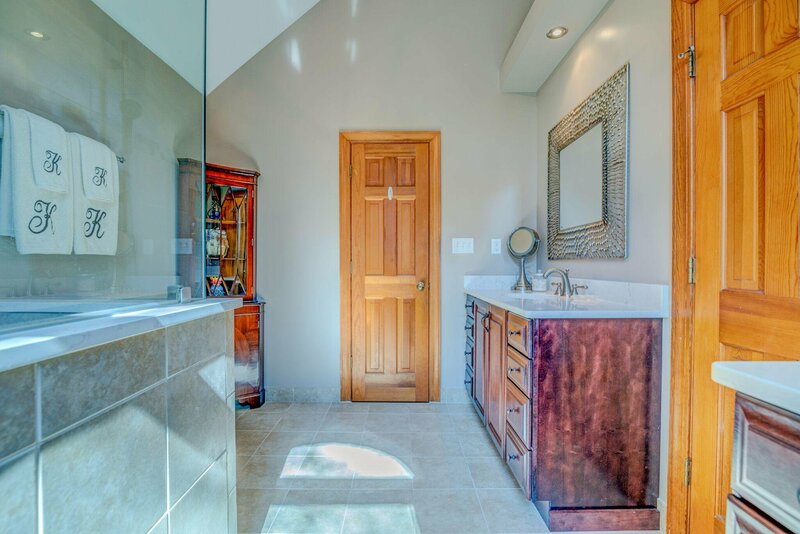 The master suite has a walk-in closet and superbly updated en-suite bathroom. 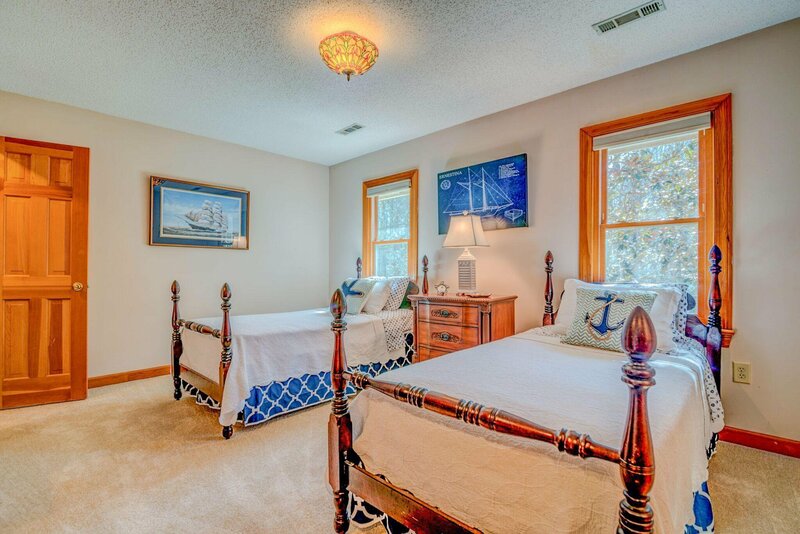 Two additional bedrooms share a jack-and-jill bathroom and have individual built-in desks. 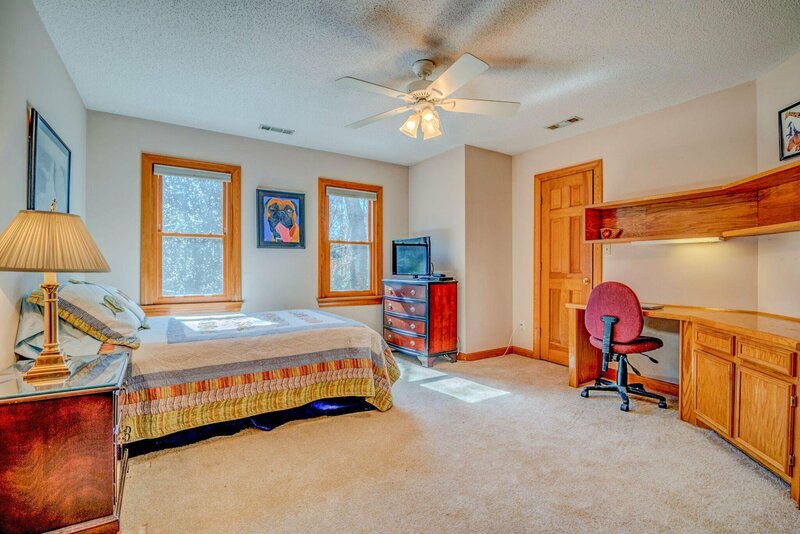 The third bedroom has a private bath with clawfoot tub. 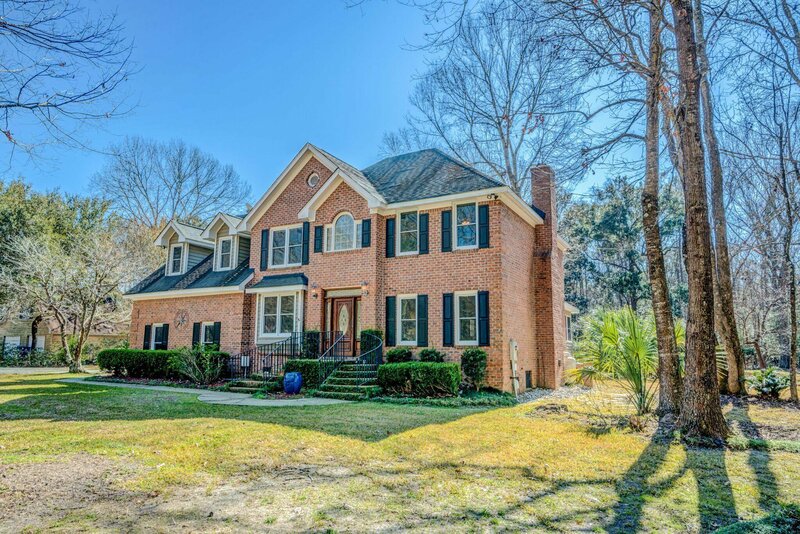 This home is priced right to allow you to make it your own!